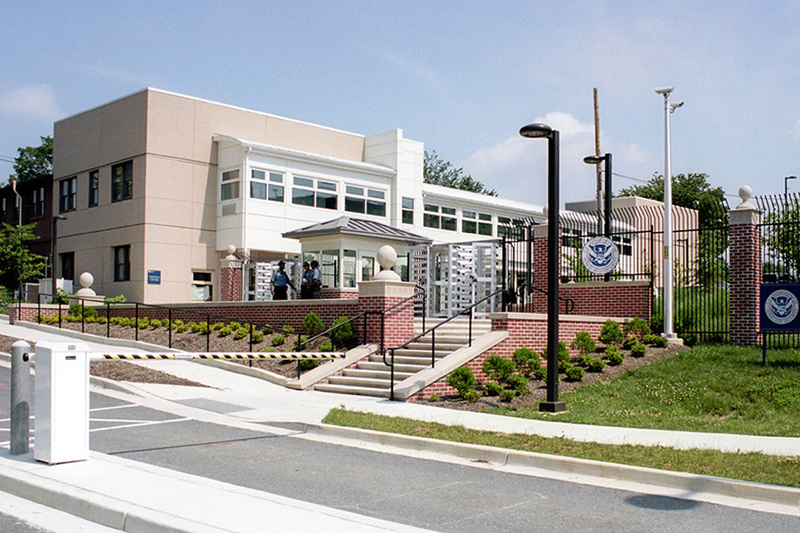 Procon provided comprehensive construction management services for multiple design and construction projects at this high security federal facility. 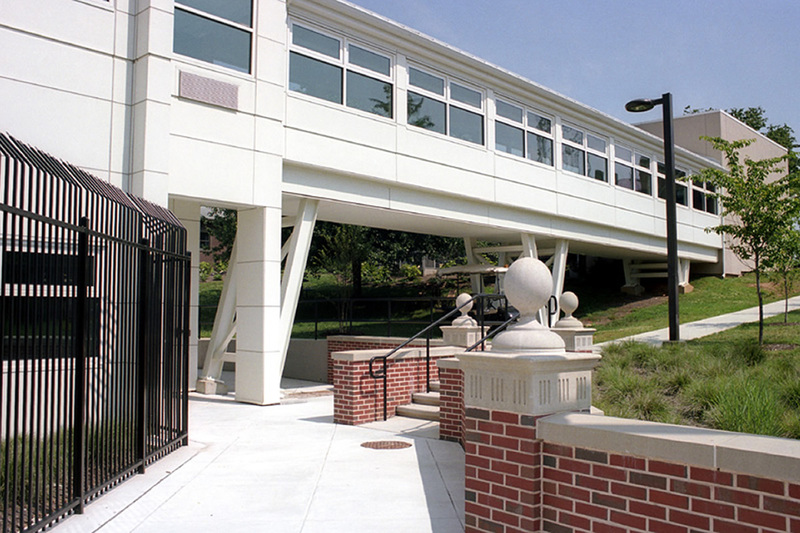 The Nebraska Avenue Complex (NAC) is comprised of 32 buildings on approximately 25 acres in northwest Washington, DC and provides headquarters space for the Department of Homeland Security (DHS). The campus includes approximately 635,000 SF and houses over 2,400 federal employees and contractors. Work included upgrades to security, fire alarm, fire protection, HVAC, mechanical, electrical, site utility systems including six electrical substations, underground vaults, duct banks, and electrical panels rooms, asbestos abatement, renovation of interiors, repair and replacement of sidewalks and landscape features, and building diagnostics to detect and repair water intrusion. Coordinated construction activities and provided project documentation. Reviewed, negotiated, and created contract modification packages. Provided QA/QC oversight and provided reporting, and followed up on outstanding issues. Developed commissioning specifications, test procedures, pre-functional checklists, and functional performance test requirements.